Be sure to book your seats for the eagerly anticipated annual Banff International Mountain Film Festival, taking place between 26 October to 4 November. 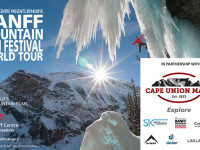 Cape Union Mart bring to you the best mountain films and exceptional filmmaking talent from around the globe, the festival offers something for everyone with a mix of topics and cinematic styles that will both inspire and entertain. 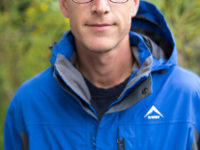 Cape Union Mart Adventure Film Challenge invites enthusiasts to submit their 5 minute films on outdoor culture by the end of June for this annual competition. The winning submission from this year’s Cape Union Mart Adventure Film Challenge is One Fly At A Time by promising filmmaker Dewald Brand. 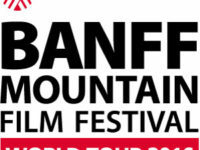 The Banff Mountain Film Festival World Tour 2016 showcases the efforts and talents of the world’s finest mountain filmmakers. The Banff Mountain Film World Tour 2016 is screening in South Africa from the 21st October to the 29th October 2016. 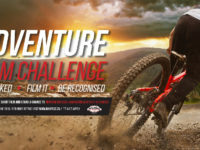 Local filmmakers and outdoor enthusiasts to contribute to the Cape Union Mart Adventure Film Challenge 2016. 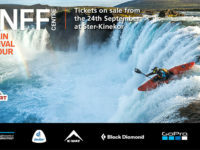 The annual Banff Mountain Film Festival 2015 comes to South Africa, bringing with it films of adventures by ski, bike, rock, ropes and on water. Climbers Alex Honnold and Hazel Findlay team up for a journey into the exotic landscapes of South Africa. 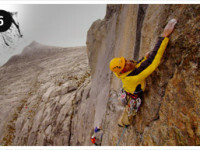 The Banff Mountain Film Festival South Africa brings the best of adventure and outdoor lifestyle documentaries to local shores. South Africa is one of 35 countries and 390 communities globally participating in the World Tour.